Nowadays, the tablet market has evolved so much that we already have various categories, from cheap, entry-level models to high-end models, dedicated to the most demanding users. Still, besides this, there’s also a special category, dedicated to those who want to take their games everywhere and need a powerful configuration. Today we’re talking about some of the best gaming tablets on the market, by making a short list with three of the most interesting models currently available, focusing on the most important aspects, aspects, like the specs and the price. When a name like NVIDIA joins the game, it’s pretty obvious that the device they will release is packing an impressive amount of processing power, able to satisfy even the most demanding users. 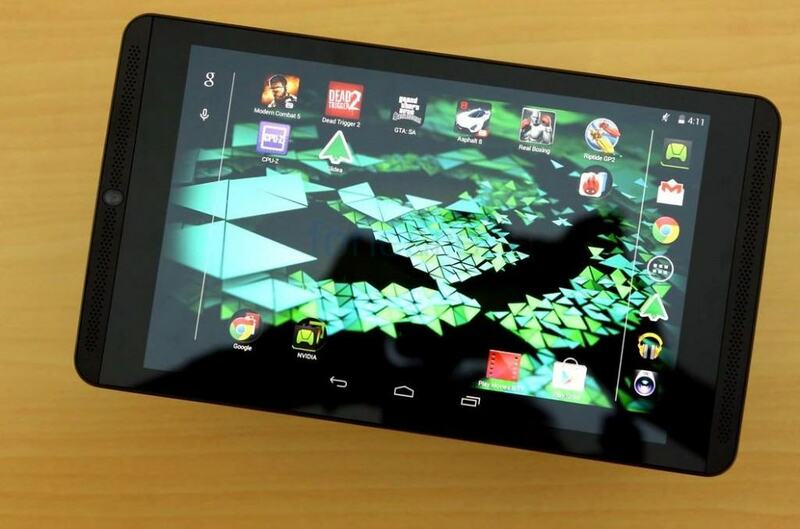 The tablet comes with an 8” full HD display, with a resolution of 1920 x 1200 pixels, while under the hood it’s hiding the NVIDIA Tegra K1 chip, running at 2.3 GHZ, alongside a 192 core Kepler GPU and 2 GB of RAM. With such configuration, there’s no doubt that this is one of the best gaming tablets you can currently buy and also, one of the best 8 inch tablets. The storage capacity of the Shield Tablet counts 16 or 32 GB, while the camera setup consists in a two 5 MP camera, on the front and the back. The 19.75 Watt Hours battery is able to provide up to 6 hours of battery life. Launched one year ago, the HTC-made Nexus 9 is one excellent device with a high-end spec sheet, so we had to put it on our ‘best gaming tablets’ list. It comes with an 8.9” display and a resolution of 2048 x 1536 pixels, resulting a density of 281 ppi. 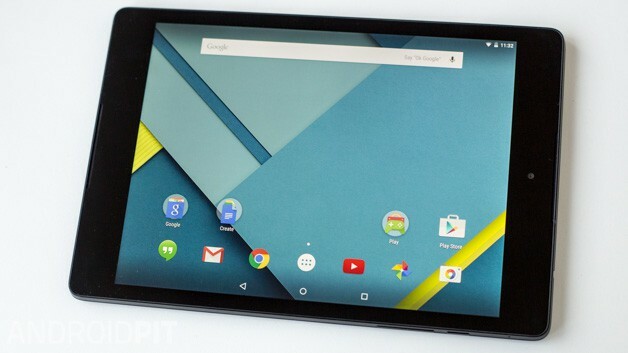 The Nexus 9 is using the same chipset as the NVIDIA Shield Tablet, the Nvidia Tegra K1, running at 2.3 GHz, alongside a Kepler DX1 GPU, 2 GB of RAM and 16 or 32 GB of internal storage, without the possibility of expanding it, using a microSD card. The main camera has a 8 MP sensor, while on the front, the Nexus 9 is using a 1.6 MP snapper, able to record 720p videos. The battery has a capacity of 6700 mAh and it can provide up to 9 hours and 30 minutes of entertainment. At this price, it’s far from being one of the cheapest tablets on the market, but it’s surely worth the investment. 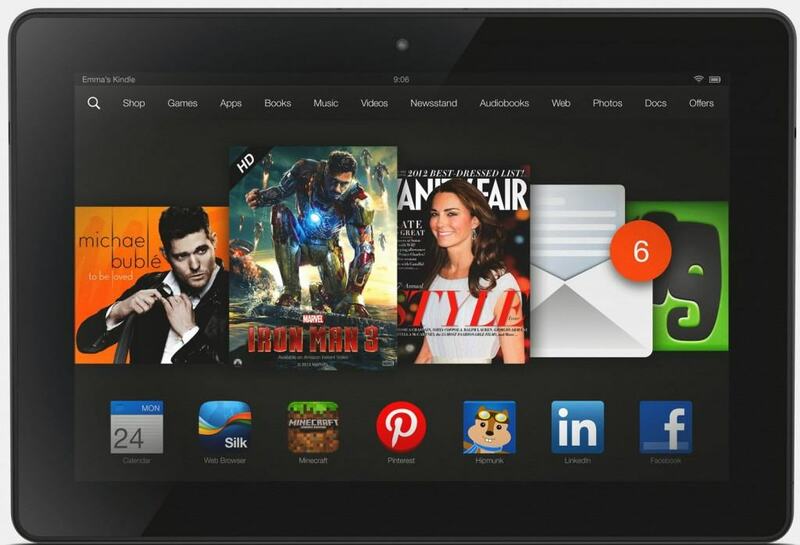 Even though Amazon launched a whole new tablet line-up this week, the Kindle Fire HDX 8.9, introduced back in 2013, still remains one of the best gaming tablets you can currently buy. It has one of the best displays on the market, measuring 8.9 inches and featuring an impressive resolution of 2560 x 1600 pixels, resulting a density of 339 ppi. It’s powered by a Snapdragon 800 chipset, with four Krait 400 cores, clocked at 2.2 GHz, alongside an Adreno 330 GPU and 2 GB of RAM, while the internal storage counts 16, 32 or 64 GB. Unfortunately, it doesn’t have a microSD card slot. The tablet is coming with an 8 MP camera on the back, with autofocus and LED flash, while on the front we can spot a 2 MP snapper, able to record 720p videos. Finally, the battery life is more than excellent, keeping the tablet ‘alive’ for up to 12 hours of reading , consuming media or surfing the Web over Wi-Fi. What do you think about our picks? Would you buy these models? If you know any other models which can make it to our ‘best gaming tablets’ top, let us know about them, using the comments section below!